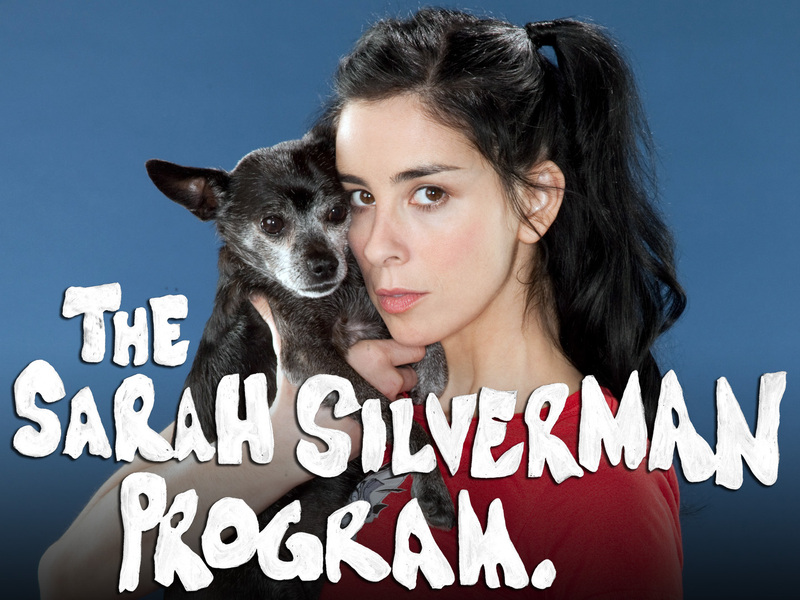 Sarah Silverman is simply one of the most fearless comedians of her generation. Given that her persona is such a central part of her act, the decision to explore the character in the sitcom form was inspired. The series is strictly a "love it or hate it" affair, as Silverman's comedy is more generally. Many of the jokes fly in the face of decorum; most are patently offensive. Consequently, not every joke lands. However it is certainly not the case that the show is a one-dimensional shockfest. The series offends with purpose, placing pressure on topics that the majority of people will have a charged opinion about, but that most people will not have spent much time reflecting on. The first couple of series are stronger in that respect since the episodes so explicitly seek to dissect the intersection between taste, politics and ethics. By series three, much more focus is placed on the characters (rather than the situations) , presumably because the characters and relationships are more fully formed by that point. Nevertheless, Silverman fans (Silverfans?) will have a blast. Some viewers will turn off five minutes into the first episode. Others will be torn; to whit, at the end of the first season, my partner turned to me and shook her head; "I get it, but... [the character] is such a horrible person...". Silverman pokes fun at our propensity to be offended and to reject out-of-hand that which we find distasteful. Whether one chooses to turn away or takes up Silverman's challenge to reflect on provocative issues - and our reactions to those topics - is up to the individual. Viewers who are willing to get their hands dirty sifting through the series' disarming "doodie" jokes will find The Sarah Silverman Program as rewarding as it is uncomfortable.